The University of Lagos, UNILAG, Akoka, has released the names of admitted Postgraduate students for 2017/2018 academic session. The list can be accessed on school of postgraduate official website. 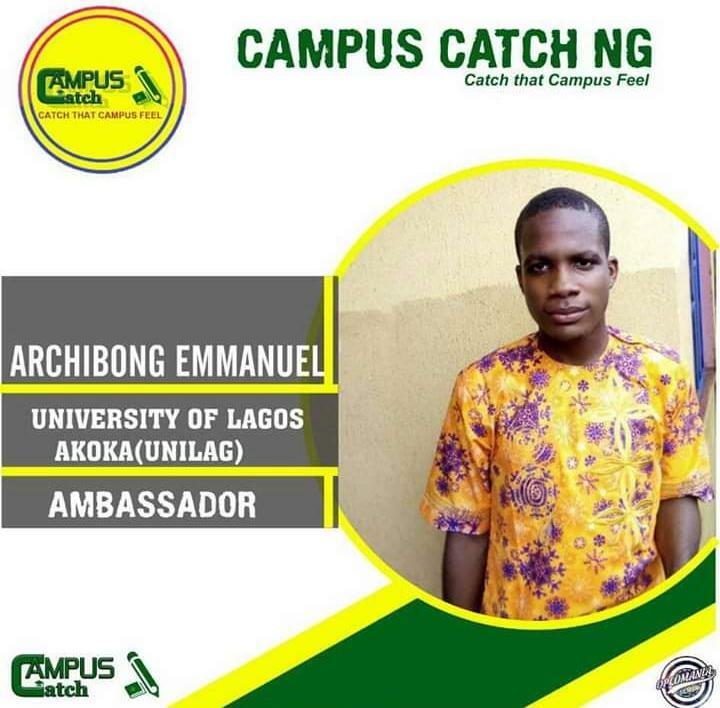 The university wrote, “ University of Lagos, Akoka, has released the names of admitted students for 2017/2018 academic session.